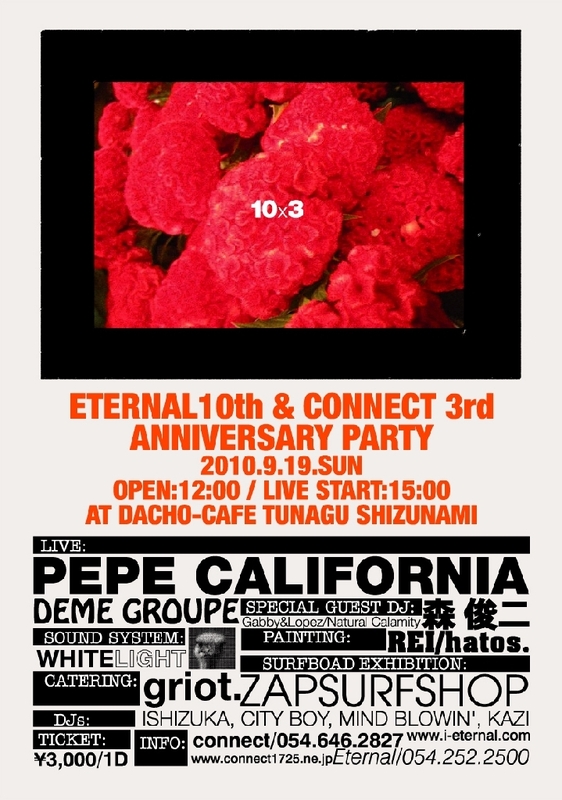 9/19 ETERNAL 10th & CONNECT. 3rd anniversary Party!! Browse: Home / Shows / 9/19 ETERNAL 10th & CONNECT. 3rd anniversary Party!! ETERNAL 10th & CONNECT. 3rd anniversary Party! !